Have you just finished your graduation and wish to take a break before stepping into your work life? Taking a gap year before finding a job might prove to be extremely helpful as it’ll help you to know more about choices and interests and also enlighten you about a lot of things that you probably didn’t know of. If you wish to travel to a distant land and contribute something towards a developing society, while spending quality time with yourself as well as the locals, then there can be no better place than India. A country where one of the oldest civilizations of the world resided, and still holds on to the grandeur of the past while evolving with each passing day – India will never fail to mesmerize you with its charm and beauty. If you are one of those who loves spending time with kids, then you’ll surely enjoy working with them. India has a huge population with a major problem of illiteracy. In spite of the fact that the government offers free education for all children up to 14 years, there are many who still stay away from schools. 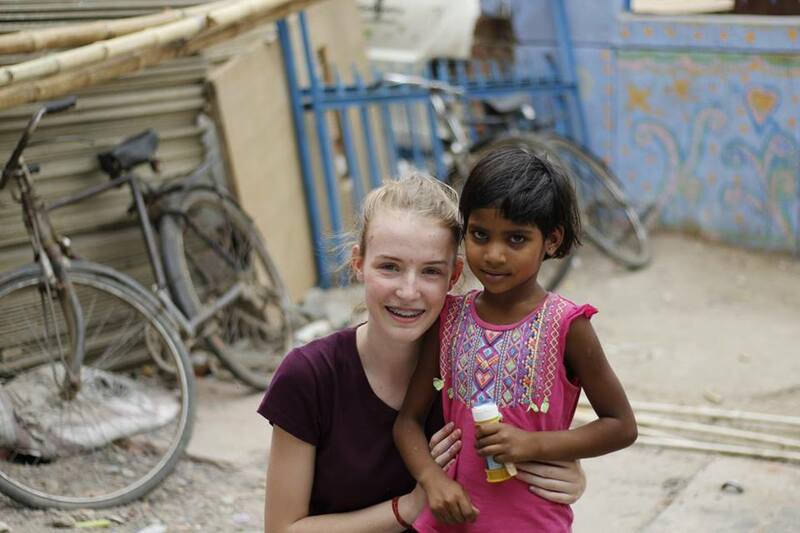 Volunteering India, in association with local organizations, has taken charges of several street kids schools and childcare centers in Delhi and Palampur where you can get to teach the little ones, play with them, and most importantly, guide them for a better life. Being a part of these projects will also help you to know about your skill sets, turn you to be a more patient person and fill your life with unconditional love. India has witnessed one of the earliest civilizations of the world, and has been through several wars and upheavals, stages of invasion and colonization – and every incident has contributed in shaping the country’s present structure. As you’ll explore the capital city, New Delhi, you’ll get to see the magnificent Mughal architecture that has a unique style with Persian and Arabic touch. If you go to the North Western state of Punjab, you can see the Gurudwaras (religious places of the Sikhs) and if you visit Rajasthan, you’ll get to see how different the Rajput architecture is, from the previously mentioned ones. You’ll also get to explore churches that have Portuguese or Dutch architectural influence, as well as little French colonies if you visit places like Pondicherry. India has gone through several changes in the past, as the rulers have had a great influence in shaping the country. Knowing about it will be an amazing experience. 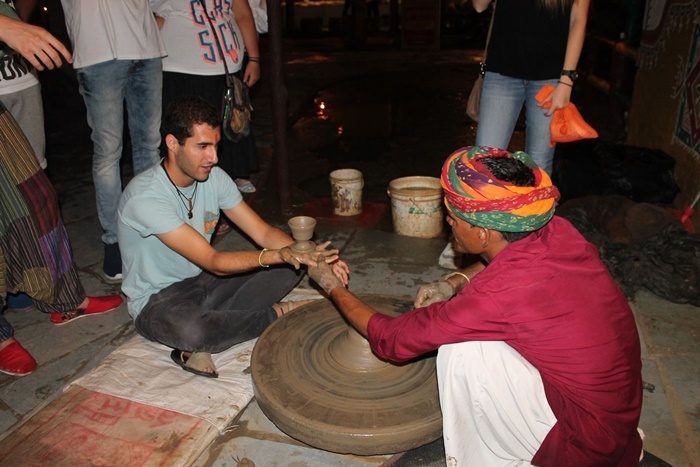 Taking a gap year will give you ample time and scope to interact and bond with the locals in India. You’ll get to know about their lifestyle, their daily routine and also their thought process to an extent. An interesting matter about India is its diversity – you’ll slowly realize that the life of people in Delhi is absolutely different from that of someone living in the Himalayan region, like Dharamshala. And perhaps, the beauty lies in this diversity. As you’ll explore, you’ll get closer to knowing about the different religions, food habits, the difference in clothing and the language that people speak. Every day will unfold new chapters to you and it’ll be a beautiful learning journey. Of course, when you are taking a gap year and traveling abroad, no one expects you to spend like that of a luxury holiday. Gap year traveling is equivalent to shoestring budget traveling, and India being a developing country, is extremely affordable. 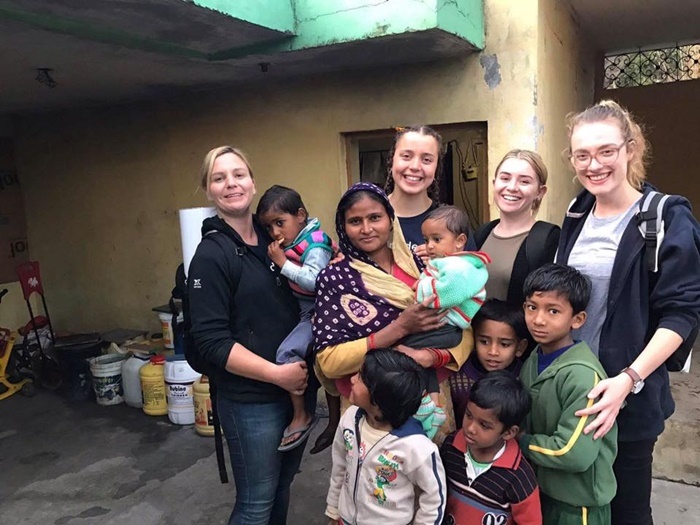 The Gap Year Programs offered by Volunteering India will charge a fee that includes your accommodation and food, hence cutting your expenses massively. For traveling from one place to another, you will get buses and trains that aren’t much expensive. You’ll get the local transports at a very reasonable rate if you know how to haggle for the right price! Cheap and good food is available everywhere. P.S – Just make sure that you drink enough water in order to keep yourself hydrated, as India has a sultry weather being a tropical country. Whatever you’ll do during this gap year will keep influencing the rest of your life. Hence, it is essential that you make right choices. India is the country where the ancient art form of yoga originated. And while you are here in the country, how can you miss learning the yoga moves? The best place for yoga and meditation sessions would be Rishikesh, a small Himalayan town in Uttarakhand, nearly 5 hours drive from New Delhi. 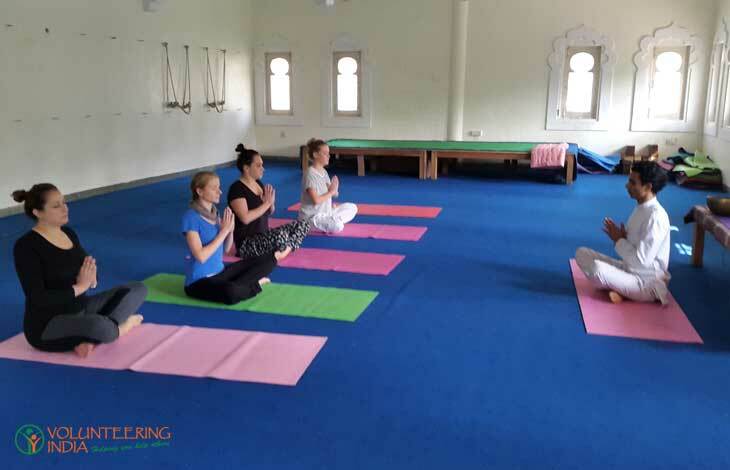 Cleanse your mind and soul while learning the breathing techniques and stretch your muscles on the banks of the River Ganges. The highest mountain range in the world, the Himalayas would surely leave you awestruck. The huge mountains with snow covered peaks shimmer as the sunrays fall on them. And while you are in India, taking a trip to explore the Himalayas is something that shouldn’t be missed. 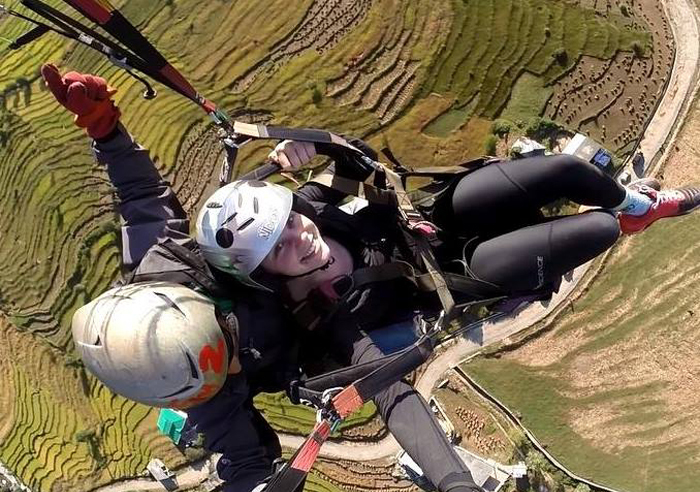 If you volunteer in Palampur, then you can go to Bir-Billing to experience the thrill of paragliding. Travel to the Tibetan town of Mcleodganj, located at a distance of nearly 25 km from Palampur, and set out for the Triund Trek, to get a view of the Dhauladhar mountains of the Himalayas. Experience the bliss of solitude and absorb the freshness of nature, away from the chaos and cacophony of the urban life. 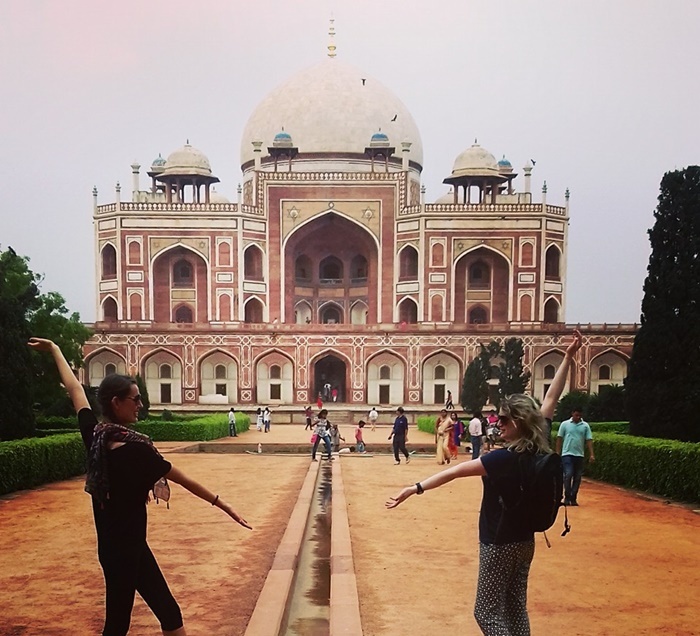 Spending your Gap Year in India will turn you into a more confident person, expose you to different challenges of life, and help you to find out more about your strengths and weaknesses.